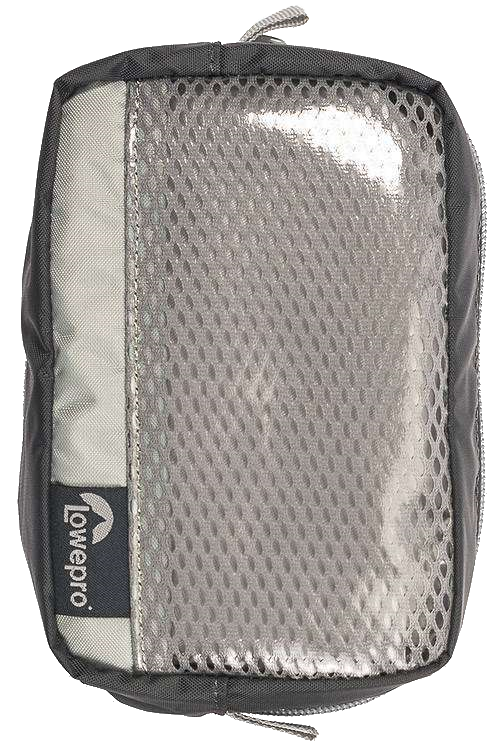 The Lowepro Pro Roller x200 AW has a patent-pending MaxFit System™ makes it easy to customize and maximize the amount of pro-sized gear you can fit and travel with. 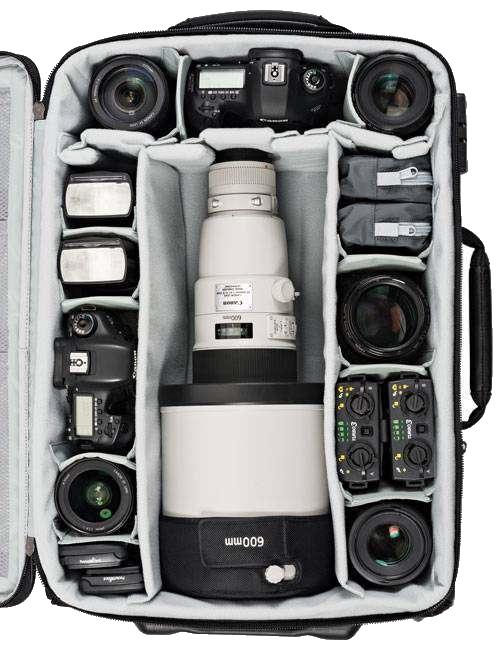 It is a carry-on compatible, professional rolling camera bag designed to fit 1-2 Pro DSLRs with grip, 6-8 lenses, plus a 17" laptop. MaxFit System™ delivers unrivaled protection and maximum capacity. 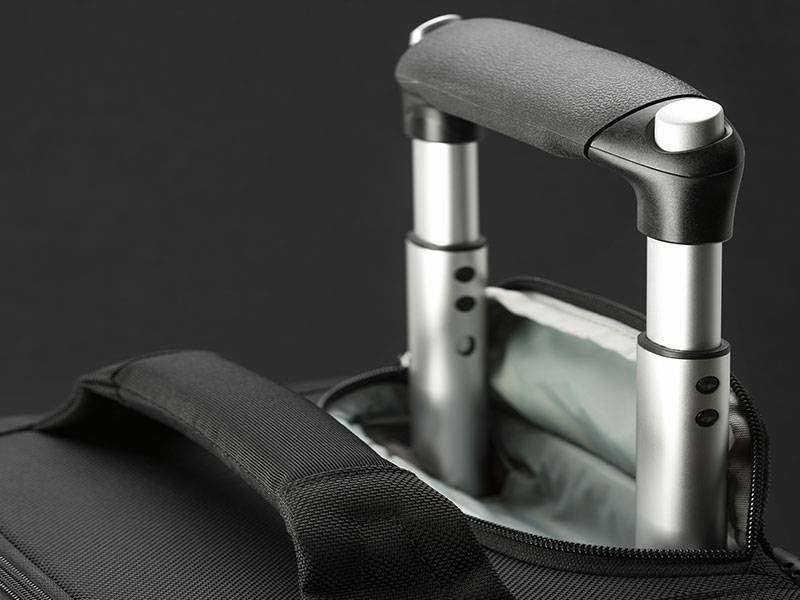 Telescoping trolley handle with dual-operating buttons makes rolling a breeze. 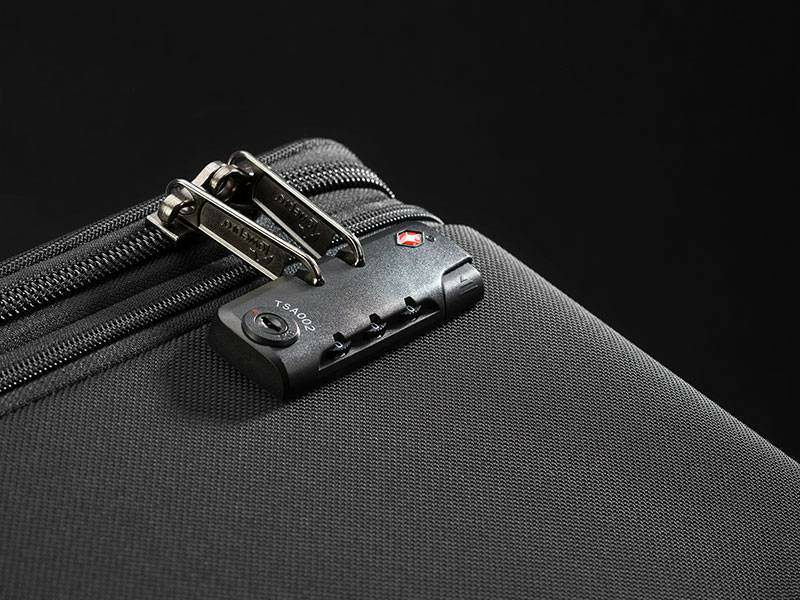 TSA-approved lock with locking zippers deters theft and streamlines airport travel. 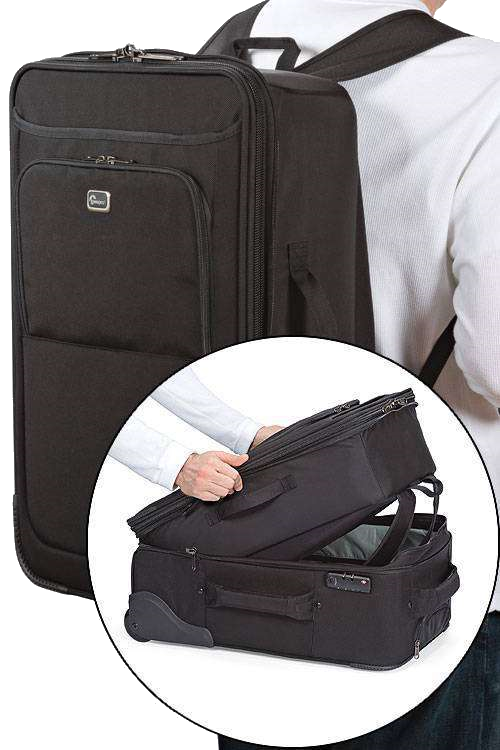 Vibration absorbing and durable wheels help you easily maneuver through crowded airports. 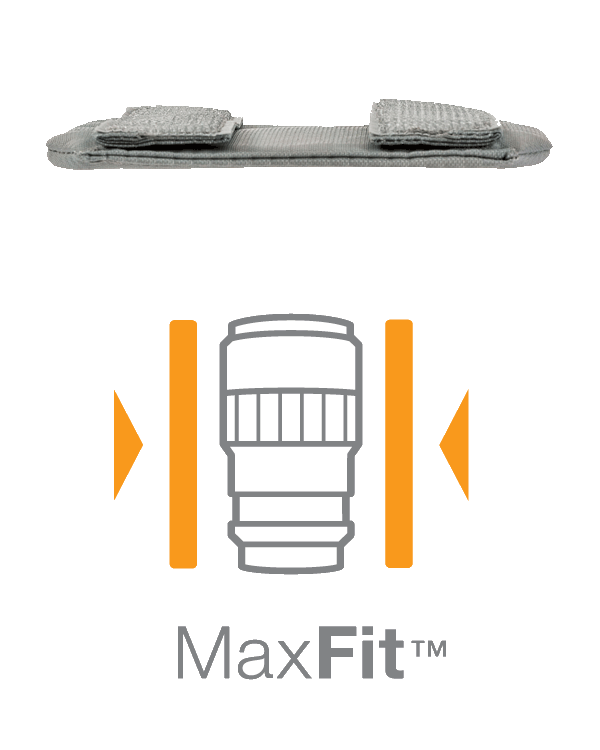 Patent-pending MaxFit System™ provides maximum capacity and superior protection. Long-wearing, ballistic nylon exterior and ABS Honeycomb hardshell offer high-impact protection. 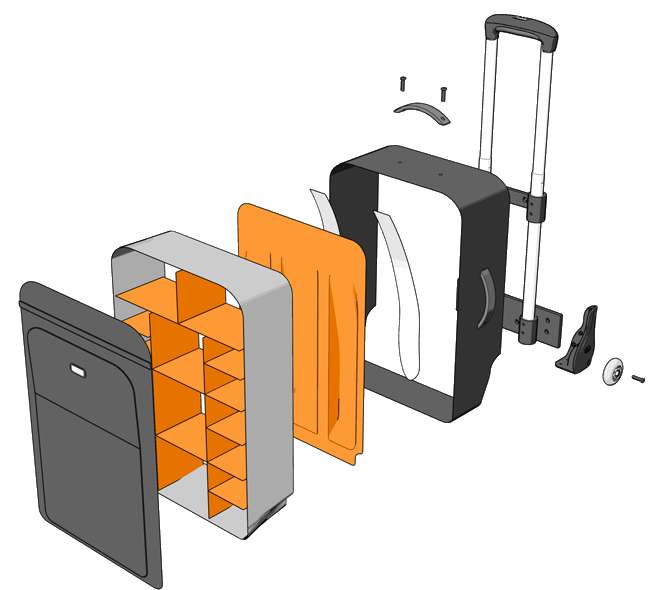 MaxFit System™ dividers allow for micro-adjusting of gear for a snug and secure fit with less wasted space. 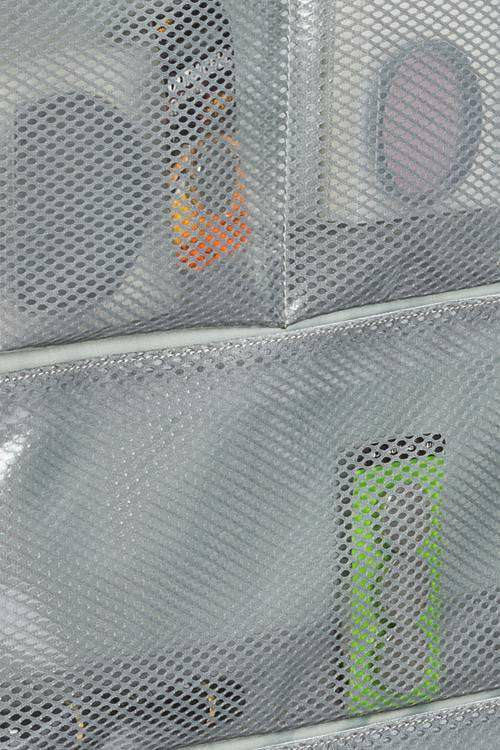 Inside lid features multiple see-through mesh pockets for quick access to essentials like cables, filters & batteries. Removable accessory pouch keeps small items organized. Structural divider rails provide additional internal rigidity and protection. 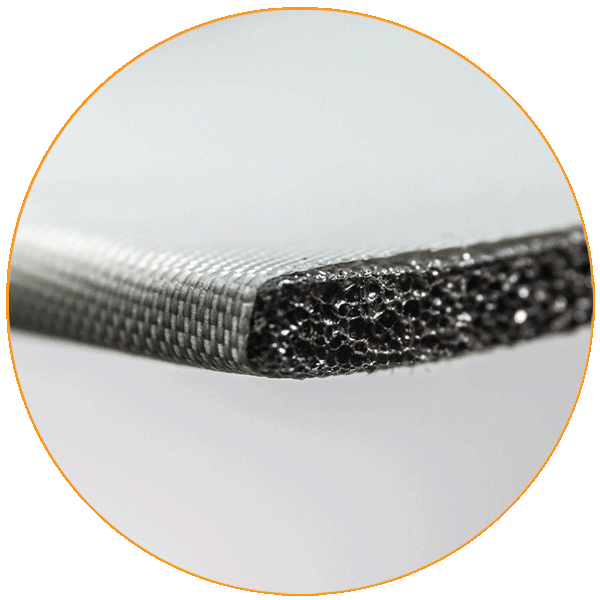 New dividers give maximum protection in a slim profile. 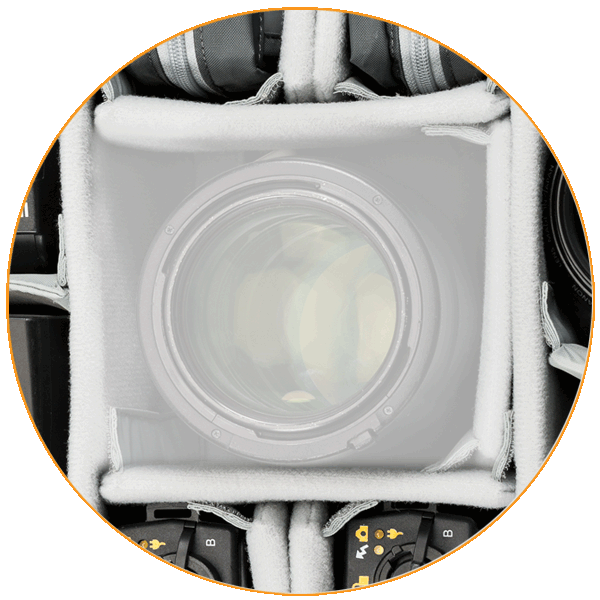 Pull out the patented, built-in All Weather AW Cover™ to protect your gear from rain, snow, dust and sand in a pinch. It discreetly tucks away while not in use. 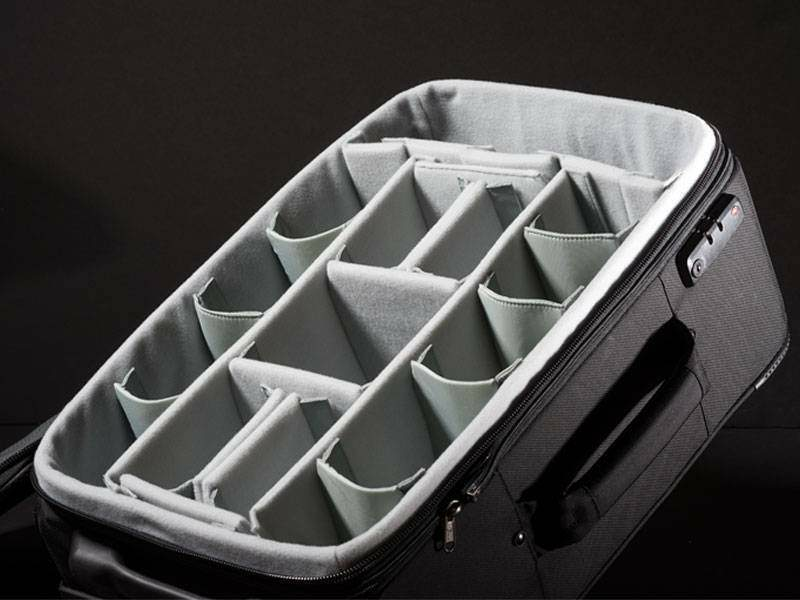 Reserve Pack unzips from hardshell case to give you the ultimate plan "B". 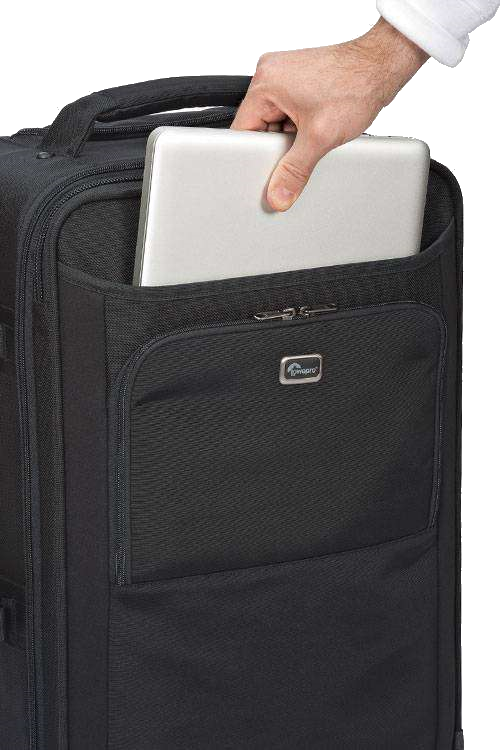 Easy-access laptop stretch pocket keeps your laptop protected during travel. 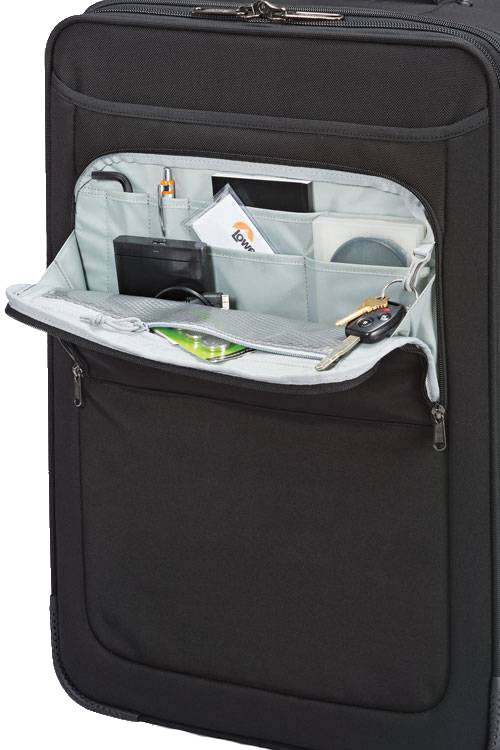 No-drop front organization pocket offers quick access to personal items and assures they stay in your bag. 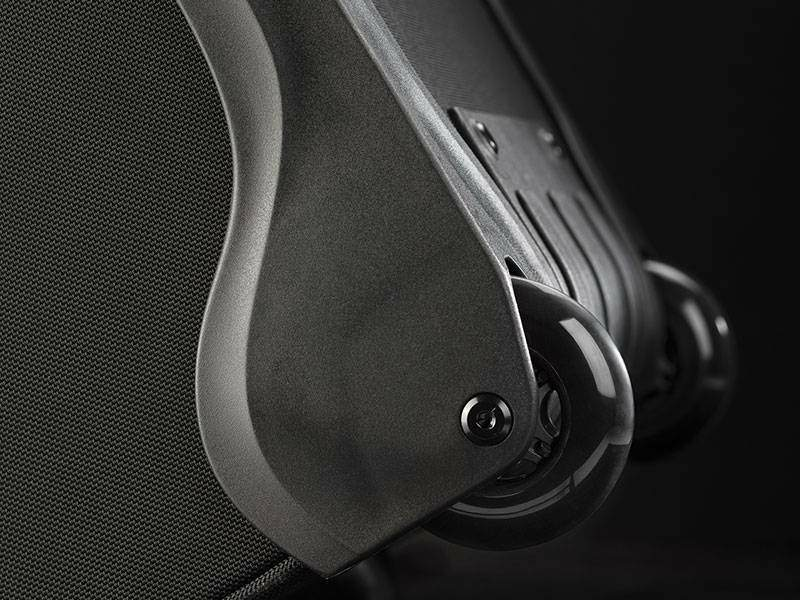 Ballistic nylon exterior delivers high-impact protection. 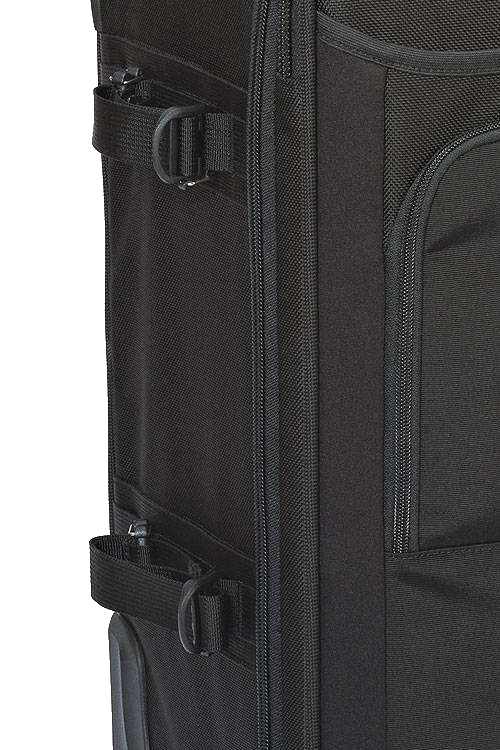 Patent-pending MaxFit System™ built to easily pack the maximum amount of gear in your bag. 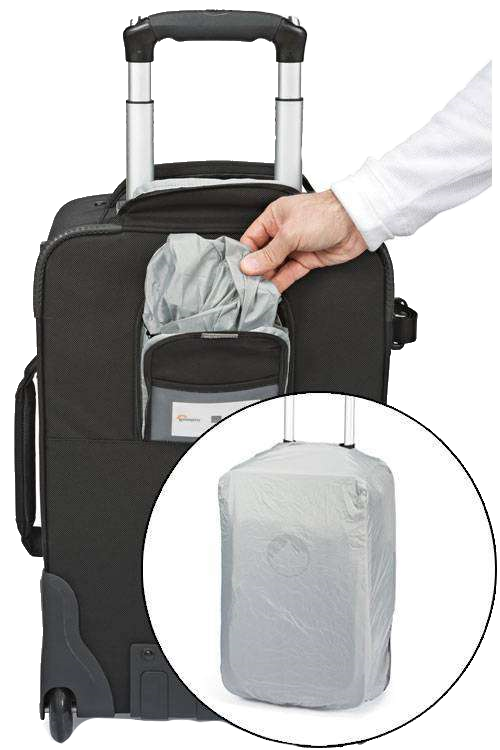 Secure a tripod for ease or detach holder straps for carry-on convenience. 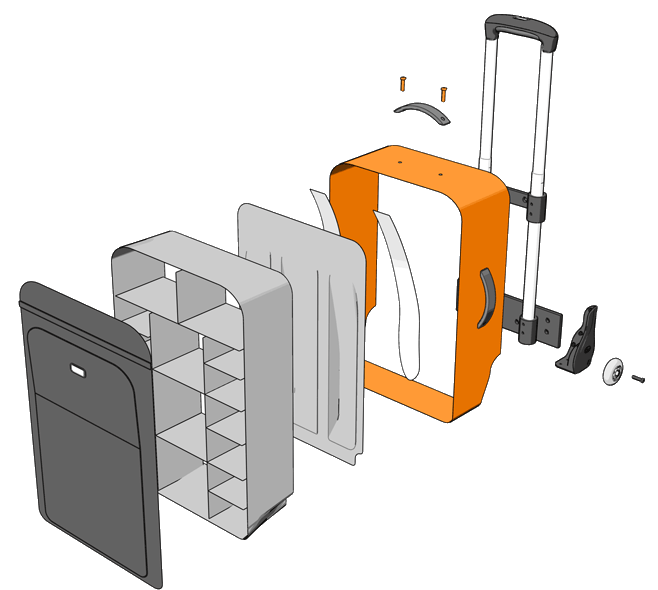 Hard-shell exterior: Trolley handle with wheels, side and top grip handles. Removable interior: Backpack harness, top grip handle. *The measurements allowed error is 10-30mm. 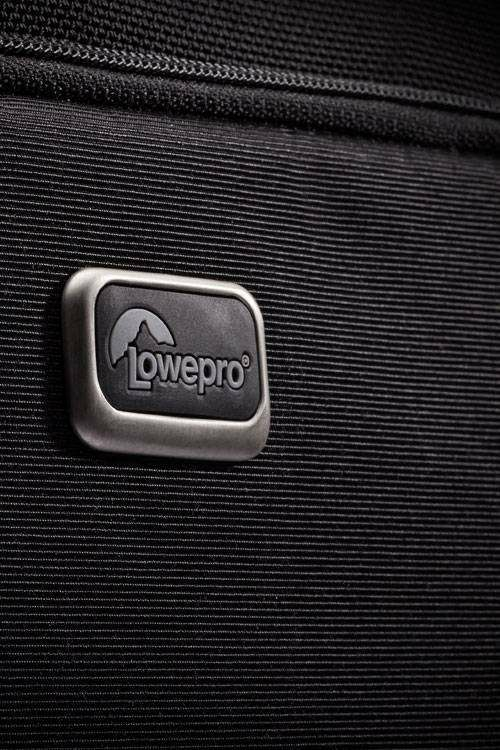 Click the button below to add the Lowepro LP36698 Pro Roller X200 AW (Trolley Case/Backpack) to your wish list.